Sweet tangy chutney made with tamarind, dates and jaggery that is often accompanied with Indian chaat snacks. 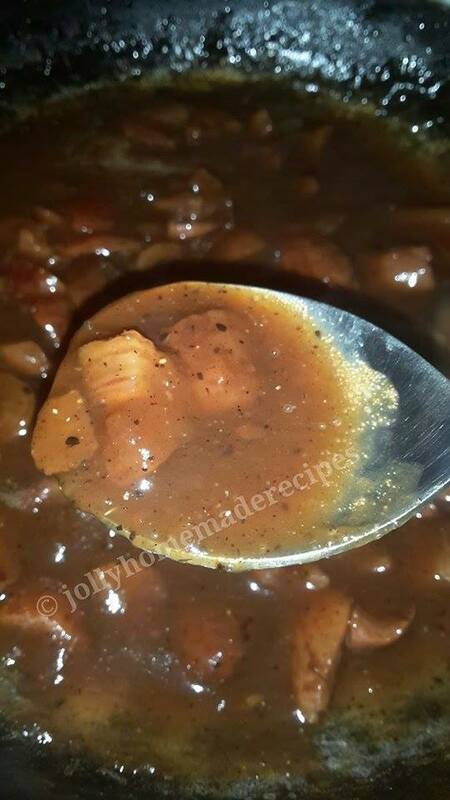 This Dates Tamarind Chutney Recipe is what I have been making very often and regularly. 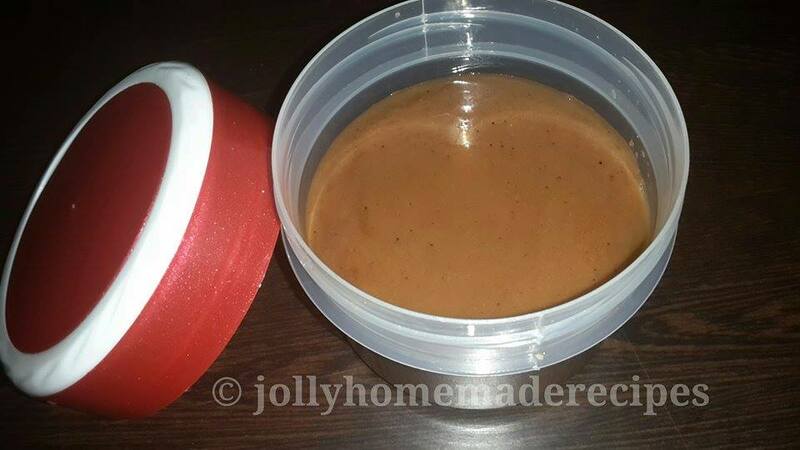 I learnt it from one of the TV channel and have been following this recipe since then, very easy and tasty chutney. Good going as a side dip with snacks. 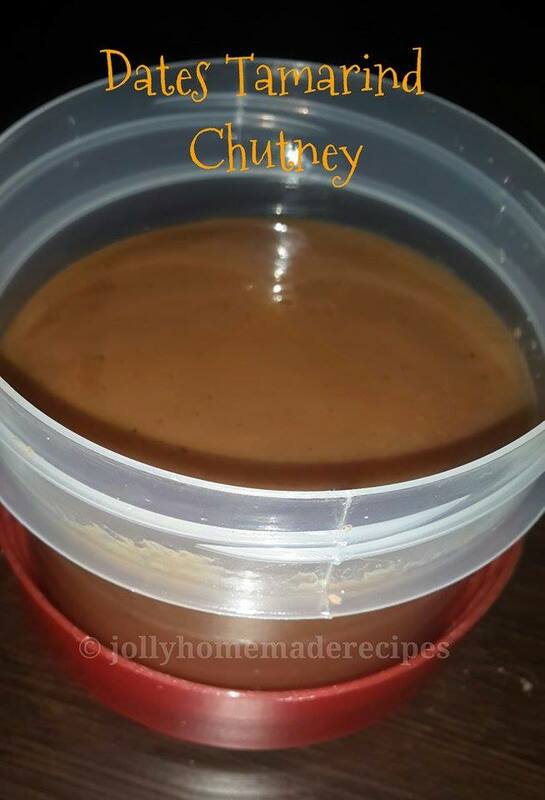 This sweet chutney can be had for making chaat items like aloo-paneer bread pakoda, papdi chaat, aloo tikki and even pakora-bhajiya. 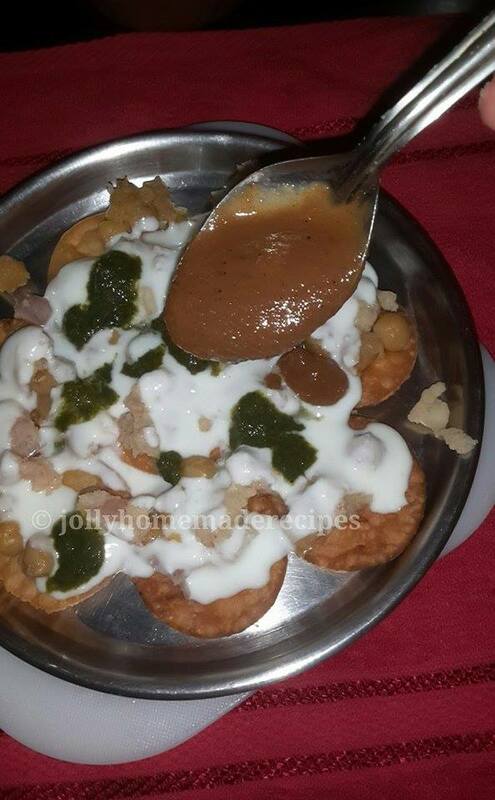 Its a one stop chutney recipe solution for all your chaat and fried savory snacks. Make it and store it in the refrigerator in an airtight container. Stays good for about 15-20 days. 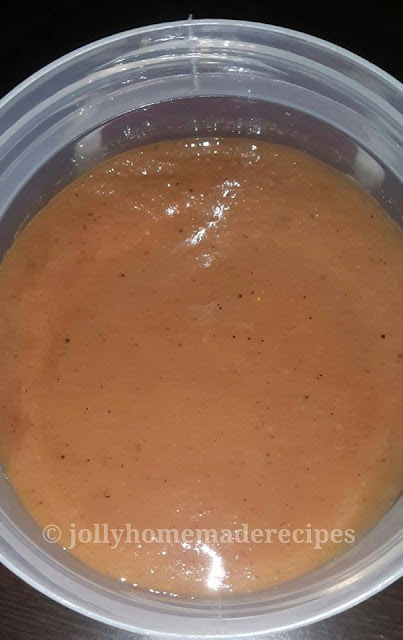 If you don’t have seedless dates then there is another variation of this chutney made only with dry dates which I made and posting today. I made both the variations at home both of them has same taste. If you are looking for more chutney recipes then do check Tamarind chutney, coconut-tomato chutney, onion-tomato chutney, and coriander chutney. Let's begin Dates Tamarind Chutney Recipe process with step by step pictures. How to make Fresh Roasted Cumin seeds powder ? First roast the cumin seeds in a small saucepan/tawa over low heat and ground into a powder. The fresh aroma of roasted and grind cumin is awesome..
1. In a pan, take the dates and water. 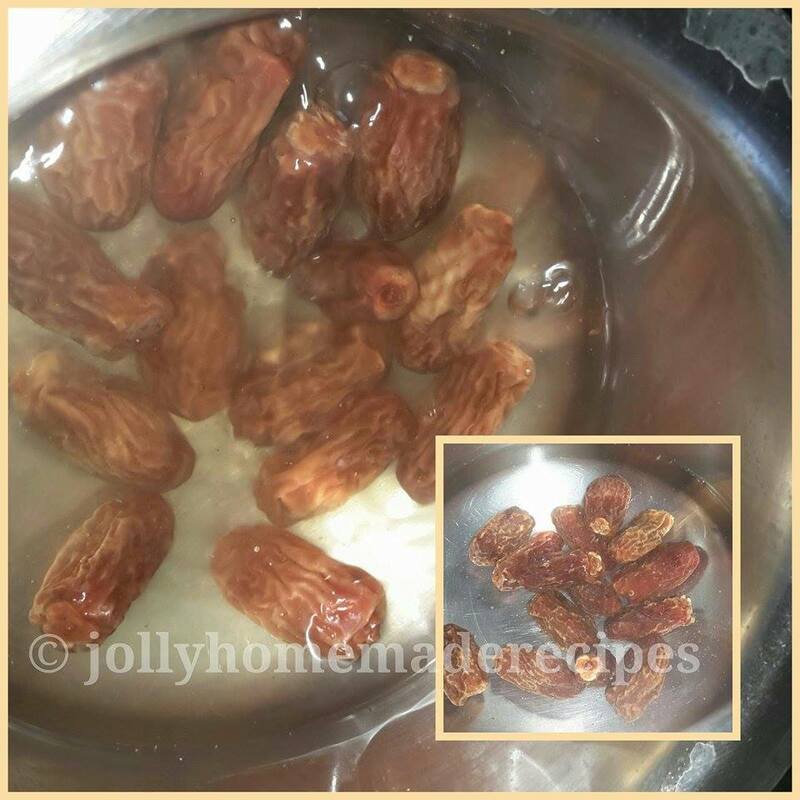 This step for Dry Dates - In a pan, boil the water with dry dates for 15 minutes. After dates properly cooked then take the seeds from dates and cut it in small-small pieces. You skip this step, followed the recipe step same. 2. 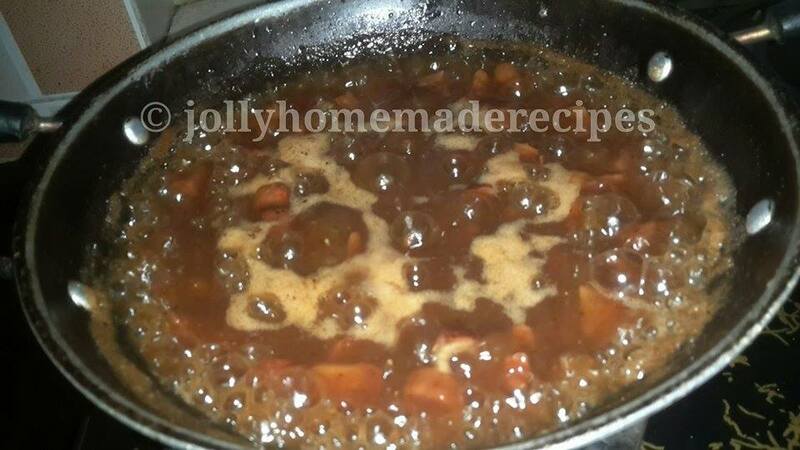 In a pan, cook the seedless dates, tamarind and water for about 8-9 minutes on a low flame till they soften. 3. 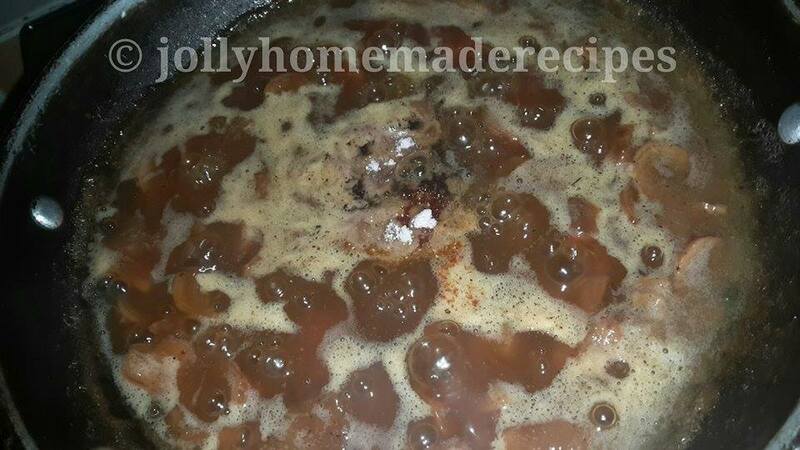 Now add the powdered jaggery and continue to cook. 4. 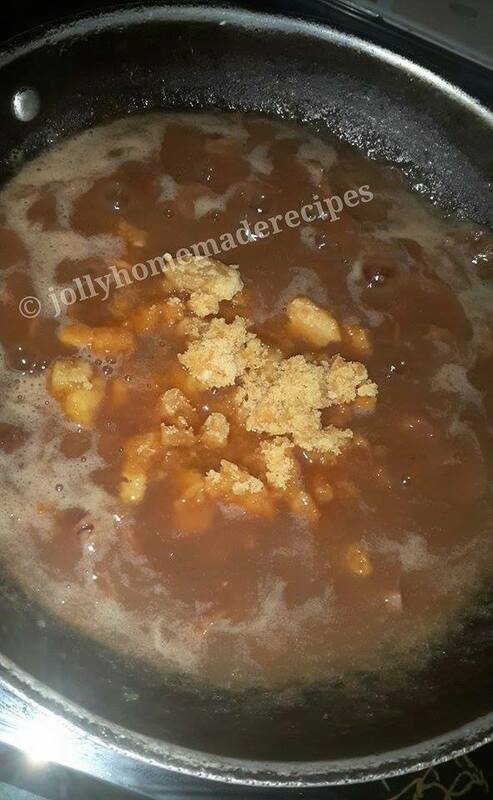 Let the jaggery dissolve and the mixture thicken a bit. Add all the spice powders - red chili powder, coriander powder, dry ginger powder(optional) and roasted cumin powder. 5. 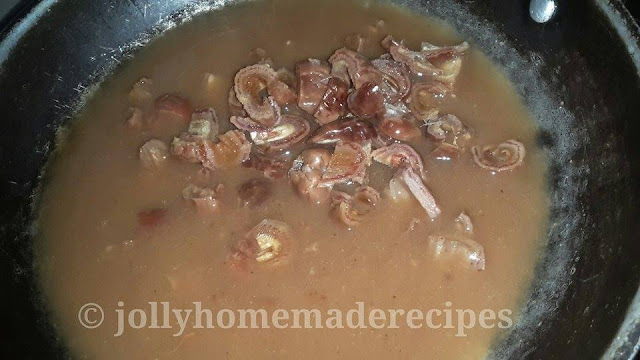 Stir & simmer for a further 1-2 minutes more. Season with salt. 6. 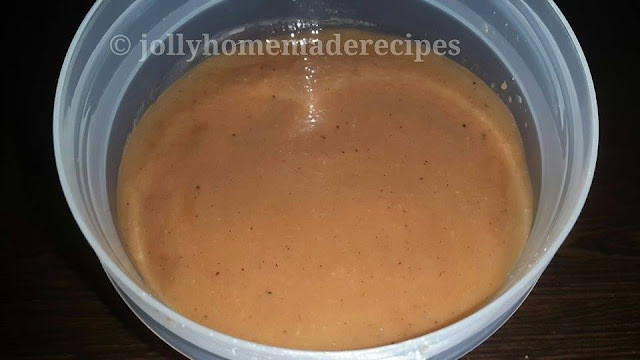 Let the chutney mixture cool down. 7. In a chutney grinder or small blender, grind the this whole mixture till smooth. Use it when you make chaat at home.